Why Exhibit at ScotPlant 2020? Scotplant is Scotland’s largest construction equipment trade show. Attended in 2018 by over 4,500 construction trade professionals, it’s become known by exhibitors as the event where high-value deals are done. 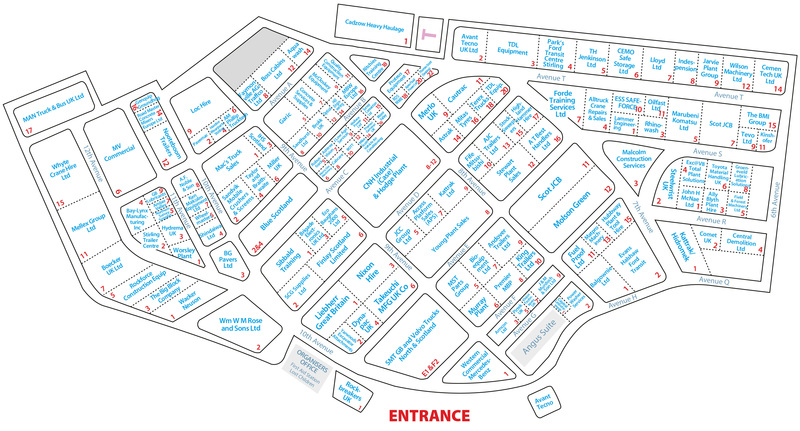 Our trade stand spaces are flexible and can be adjusted to suit your needs. Outdoor exhibition space is just £19 per square metre. Indoor space is also available starting at £170 per square metre, with additional packages that include electricity and seating. You can see the sitemaps for 2018 below. 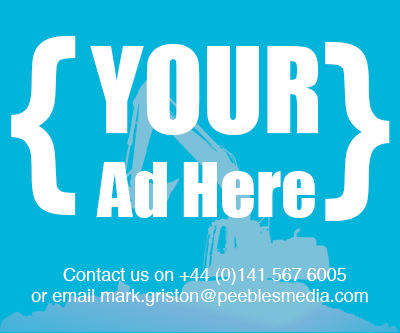 If you’d like to find out more you can submit an enquiry form or contact Mark Griston on 0141 567 6005. Our flexible showground space is competitively priced. Plot sizes can be adapted to meet your display needs no matter how much space you need. 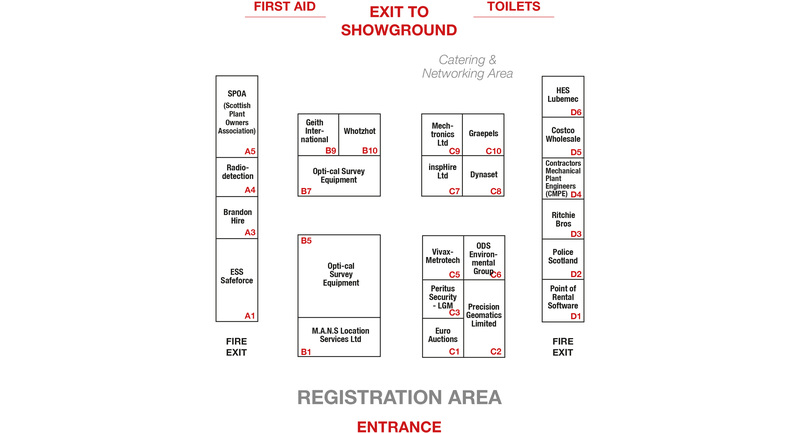 With a high footfall and plenty of space, it's perfect for demos, debuts and doing deals. We’ve a range of indoor options available. Our basic rate is £170 per square metre, or upgrade to our shell scheme for £200psm. We’ve also got ready to go stand packages starting at £1950, which include electricity, a table and two chairs. The show’s been great for us. We took about £150,000 worth of real, tangible enquiries in one day alone. We’re having a storming show! It’s the best one ever for us. We’ve done £65,000 worth of deals this morning alone. A lot of our customers will hold off from buying until this event. There are always deals to be had here. ScotPlant is always a great show for us as it is a very specific regional event offering an ideal platform to showcase new equipment in the marketplace. ScotPlant was a great success for the Morris Leslie Group. We sold several machines at the stand and had numerous enquiries.